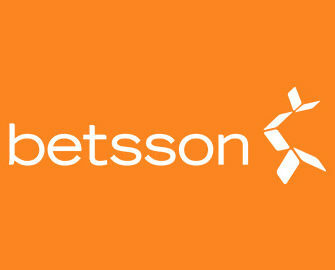 Betsson – Daily Claw Machine Rewards! 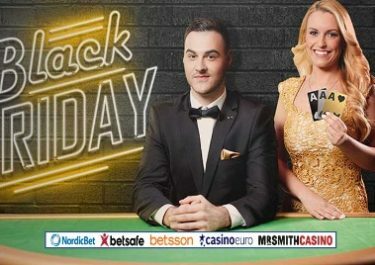 Claim a daily pick for Free Spins, Cashback and Bonuses! New week at Betsson means nothing less than new daily picks from their endless rewards portfolio. Their very own Claw Machine will deliver to loyal players tournaments with guaranteed winnings, wager rewards, Free Spins on deposit or a 100% cashback on a selected slot. It never fails to surprise, log-in today to find out as you can start your gaming week with a guaranteed share of 5,000 Free Spins if you wager €10 on a selected slot. Monday, 7th August 2017: 5,000 Retro Free Spins – Wager minimum €10 on Spin and Win to get an equal share of the prize pool. Free Spins will be credited by 18:00 CET on Tuesday. WR is 35x FS winnings within three days. Tuesday, 8th August 2017: Ryan’s €2,000 Pool – Score one of the TOP50 highest coin wins on a single spin on Rainbow Ryan for a bonus prize from €10 – €250, credited by 18:00 on Wednesday with a 35x WR within three days. Wednesday, 9th August 2017: Giant Free Spins – Wager minimum €50 on any slot to instantly receive 60FS on Jack and the Beanstalk. Spins must be played by midnight. WR is 35x FS winnings within 3 days. Friday, 11th August 2017: Smooth Bonus – Wager minimum €20 on Barber Shop – Uncut and instantly receive a €10 bonus. WR is 35x within three days. Saturday, 12th August 2017: Lunar Free Spins – Make a deposit of min. €25 to instantly receive 50FS on Moon Princess. Spins must be played by midnight. WR is 35x FS winnings within 3 days.